Holiday soirées, happy hours, weddings, office parties, and a whole lot of relaxation—these are only some of the things that make the holiday season the most decadent and festive time of the year. One thing the holidays also usher in is a host of sweet libations (aka booze) that leave us puffy and swollen. Hot toddies and eggnog are fun, but feeling like you want to wear pajamas for the next four months? Not so much. Want to know how to detox your body after one too many cocktail, parties, and cocktail parties? To prevent the unsightly side effects of partying too hard, you want to make hydration and circulation your top priorities. Alcohol can also be the culprit for poor sleep, cellular mineral imbalance, and what we like to call “impaired food judgment.” Ideally, you'll want to prepare your body by properly hydrating 24 hours before your event, limiting caffeine and salt, and loading up on leafy greens and water-rich vegetables. But if all else fails, the following tricks should help you de-puff after the party ends. Scroll through to find out how to detox your body, the nutritionist-approved way. It may be a too late for this one, but just remember it for next time. A little elevation goes a long way. Before going to sleep, use an extra pillow or roll up a towel under your neck. This will help ensure you have proper circulation and drainage. It’s also best to avoid sleeping on your side, which causes fluid to accumulate in your cheeks and under your eyes. Start the day with a cup of warm lemon water. Lemons are a natural diuretic and a gentle laxative. Adding a few slices to a cup of warm water will reduce the amount of salt retained in the body (which causes your body to hold on to excess water). This technique is also known to help induce a bowel movement, which is a healthy way to get the toxins out. Cucumbers fight puffiness under your eyes and internally because they release quercetin, a flavonoid antioxidant that helps reduce swelling. Place cucumber slices on your eyes for 10 minutes (and snack on some cucumber slices while you’re at it). As a natural anti-inflammatory and digestive aid, ginger soothes the digestive system and relaxes the muscles of the colon, breaking up gas and relieving bloating. 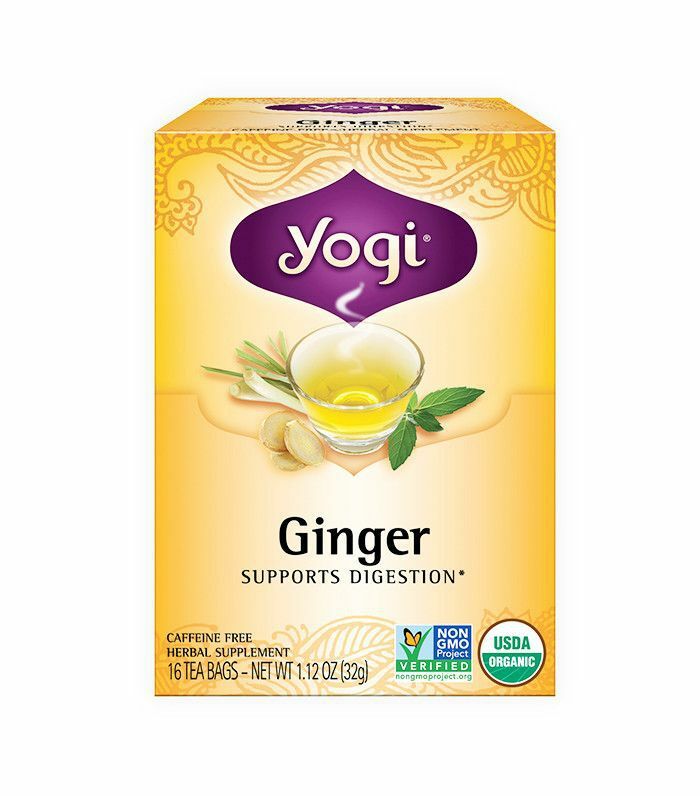 In a cup, add a slice of peeled fresh ginger to boiling hot water, let it cool, and sip slowly. 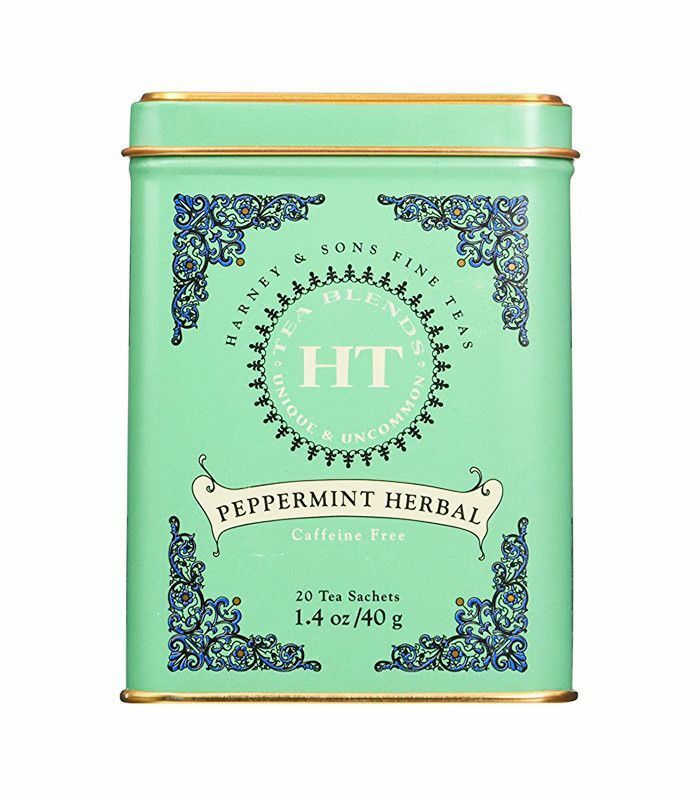 The oils in peppermint stimulate the gallbladder to release bile that your body uses to digest fats and relieve spasms in the gastrointestinal tract. 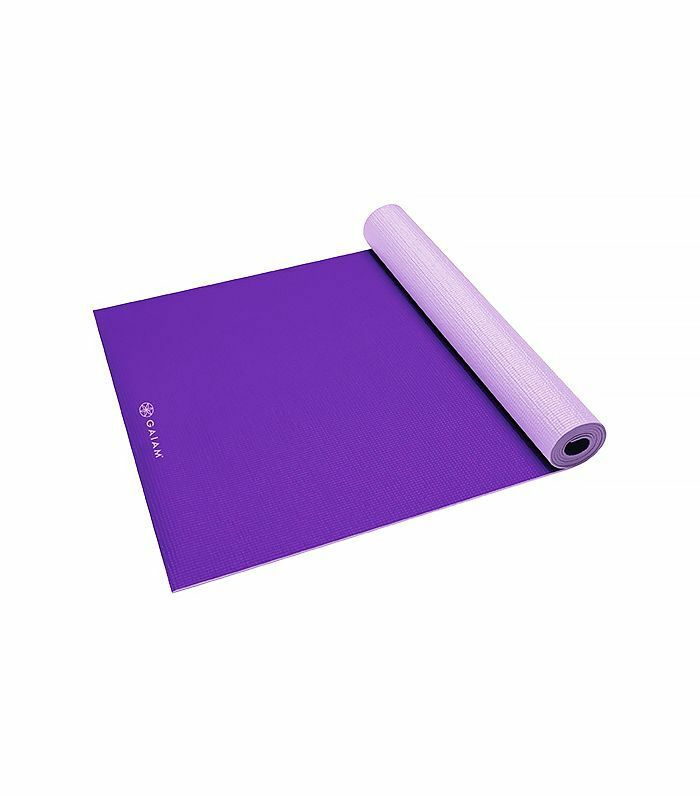 This release allows gas to pass and bloating to subside. Herbal tea also helps to rehydrate naturally. 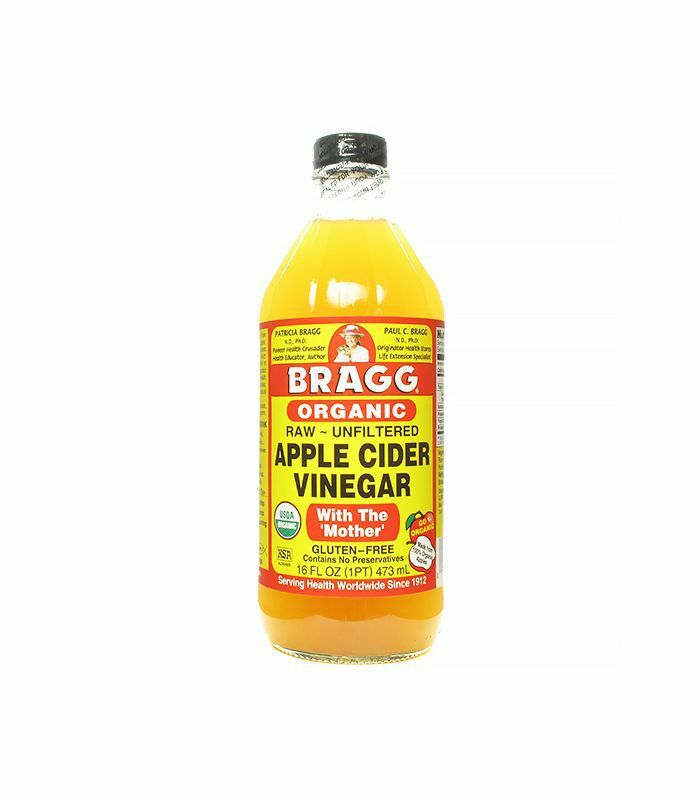 Many people find that mixing a tablespoon of apple cider vinegar into their smoothie or water bottle works well to kick-start digestion and reduce bloating. Apple cider vinegar also shown to calm inflammation and boost energy, so you might feel peppy enough to head out for a quick workout. Deep breathing will help enhance the digestive system through the process of resupplying the stomach, liver, pancreas, gallbladder, and the intestines with a fresh supply of blood that could eliminate or lessen gas or bloating. Yoga postures that demand you to twist your abdomen coming from a seated pose provide a method to constrict the stomach organs, wringing out all the trapped or excess gas. Cryotherapy is localized or whole-body exposure to subzero temperatures to decrease inflammation, increase cellular survival, decrease pain and spasms, and promote overall health. It might be the longest two minutes of your life, but it’s worth the chill. It increases circulation and decreases inflammation faster than any other treatment. Cryohealthcare in Los Angeles actually offers a cryofacial if you need to be photo shoot ready without the puff. What are you doing today to recover from the holiday weekend? Share your tips below.